Ms. Harman’s practice is focused on prosecuting patent applications in the areas of biological, chemical and pharmaceutical technologies. Before attending law school, Ms. Harman spent her spring 2011 semester studying abroad in Geneva, Switzerland. While in Geneva, Ms. Harman interned at the World Health Organization headquarters in the Non-communicable Disease cluster. 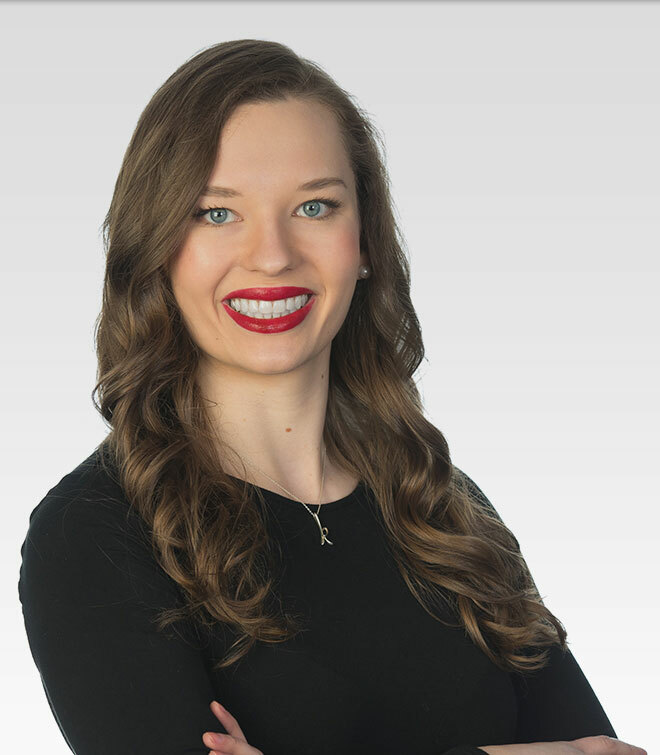 In law school, Ms. Harman was a recipient of The University of Akron School of Law Board of Trustee’s Scholarship and was active in Akron’s Student Intellectual Property Law Association.